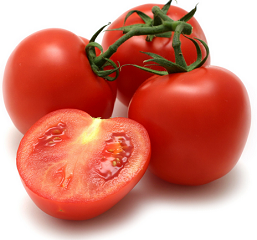 20% Off Fresh Loose Tomatoes Coupon! There is a new save 20% on any single purchase of loose Tomatoes available today! This is good at any SavingStar participating store (including Target, Walmart, CVS, Walgreens and elsewhere!) Expires 1/16.